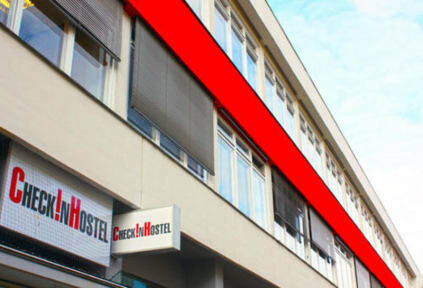 Check In Hostel i Berlin, Tyskland : Boka nu! This was one of the best hostels we visited during our trip, mainly since the facilitices were so spacious and clean. Every floor had an own kitchen, a big common room, a nice reception and showers that felt private and clean. The kitchen was sadly very bad equipped, but it worked. The location was ok - Checkpoint Charlie was just a few minutes walk away! 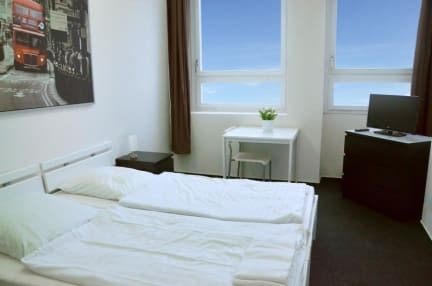 Perfectly fine hostel with a very good location! Would stay here again if I go back.